When my friend Stan Heller texted me this morning to let me know that Gary Arlington had died, I was stunned. With all the talk of gentrification and rapid change in San Francisco, the death of Gary Arlington is truly the end of an era in San Francisco. For kids like me who grew up in the Mission District, Gary was all of our unofficial Uncle, a Marry Poppins of the ghetto. 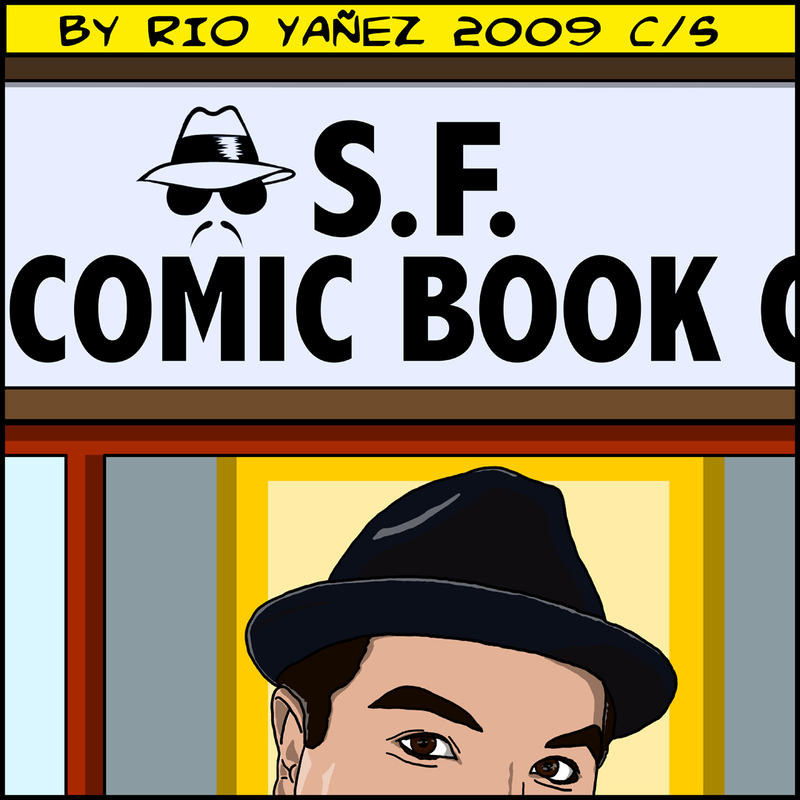 So much of my childhood revolved around his store, The SF Comic Book Co., the first comic shop in the country. If you read his obituaries, they talk about how Gary was essential to the underground comics movement in the Bay Area. The missing story is how much he meant to the youth of the neighborhood in the 70’s, 80’s and 90’s. As a kid I spent every Friday after-school squeezed into his shop rubbing elbows with other kids buying X-Men comics, Cholos buying Teen Angel, and old hippies buying underground and independent comics. Gary and his store influenced multiple generations of artists, activists, and troublemakers. Outside of my parents, Gary Arlington is biggest reason I decided to become an artist. I’m devastated that he’s gone but so grateful for the influence he’s had on my life. Rest in power Gary. Next postJapanese Chicano Fashion – Fresh for 2014! When I walk on 23rd and Bartlett today, I like to fantasize that I am on my way to the comic shop.